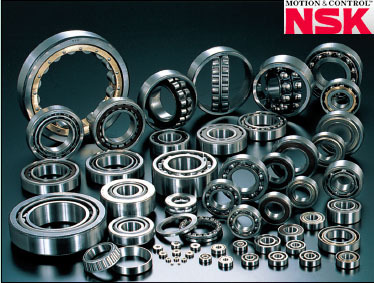 We devoted ourselves in providing our customers the on-time delivery, superior quality and the most reasonable price Japan NSK UCFL305D1 bearings. Japan NSK Limited was founded in 1916, is Japan's first design in the production of bearings manufacturer.NSK Japan bearings has developed over the decades, numerous new bearing, to meet the needs of users around the world, and for the development of industry and technology progress has made a great contribution.Jaoan NSK bearing at the same time because of its advantages in precision machining technology, continuous development of auto parts, precision mechanical components high, refined, sharp products, actively carry out diversified business in the field of electronic applications. ACES BEARING LIMITED could provide you enquiry for NSK UCFL305D1 Pillow block bearings including availability,pricing, technical parameters.We have strong cooperation with brand bearings suppliers which have Large warehouse, inventory enough, great variety of most bearings. At the same time,ACES BEARING LIMITED are commited to offer you the fastest, most reliable quality and the most reasonable price for NSK UCFL305D1 Pillow block bearings.In this way,we can help our customers achive your requirement of brand bearings.Regarding the price cheking.stock availability and product data sheet,please call or email us freely. Copyright © 2016 ACES Bearing limited. All Rights Reserved.SitemapDeveloped by CENFON TECH.